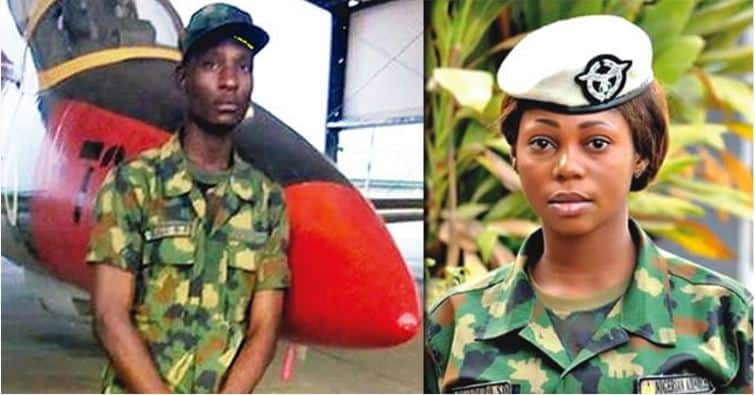 The Nigerian Air Force has convicted Airman Kalu Bernard to death by hanging, for killing his lover, Solape Oladipupo, popularly known as Shomzy Shomzy. 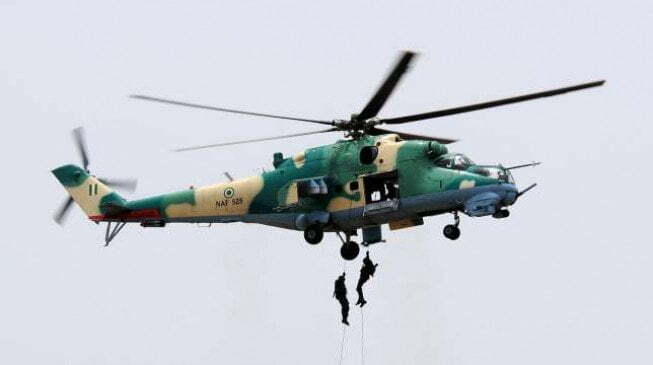 Recall that the deceased was shot dead at the Air Force Base in Makurdi on Sunday, March 12, 2017 by her jealous lover, Aircraft man, B. A Kalu over allegation of being promiscous. 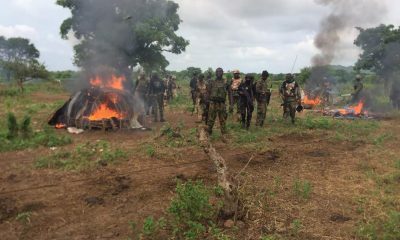 It was gathered that the judgment, which started 9am on Tuesday, dragged till 4pm when it was stood down before the panellists reconvened at 7.30pm. Reading out the 70-page court findings, which lasted for about two hours, the Judge Advocate, Flight Lieutenant M.A. Umoh, listed the eight-count charges against 21-year-old Kalu to include murder, house breaking, impersonation, attempted murder, among others. The defence counsel, Abimiku Ewuga, urged the court to temper justice with mercy, saying the accused was his family breadwinner. The President of the court, Gp. Capt. Elisha Bindul, who found the accused guilty in six out of the eight counts, sentenced him to death by hanging, subject to the confirmation of the conveying authority. Ewuga later told reporters that he would appeal the judgement.